By the side of ponds, water which attracts Herons. Herons are a territorial species. If they see a heron at a pond they will move on to the next one. 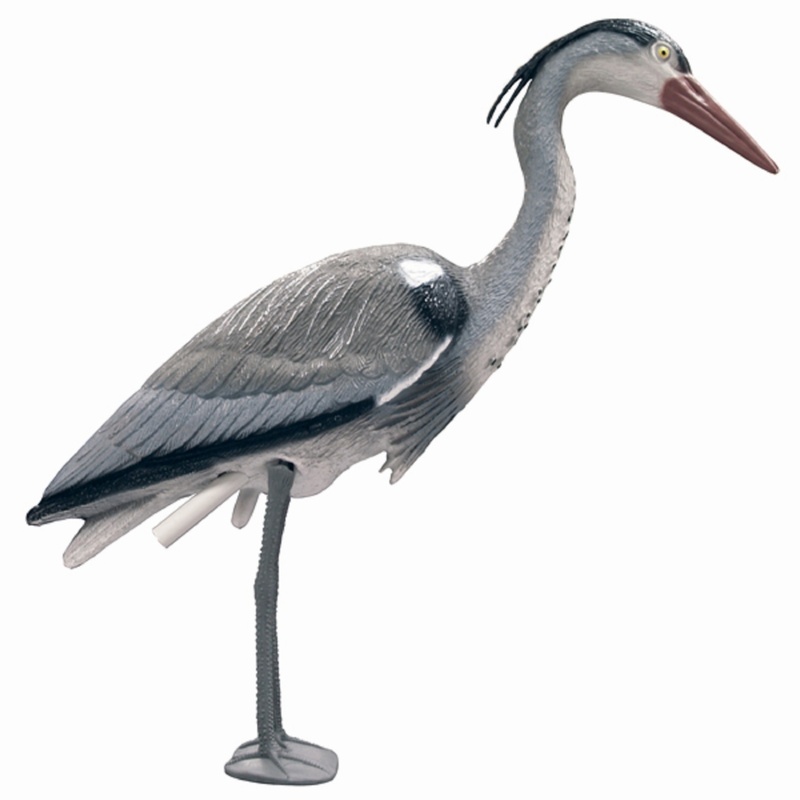 Seen Decoy Heron Cheaper? We will match any online price for the same product.